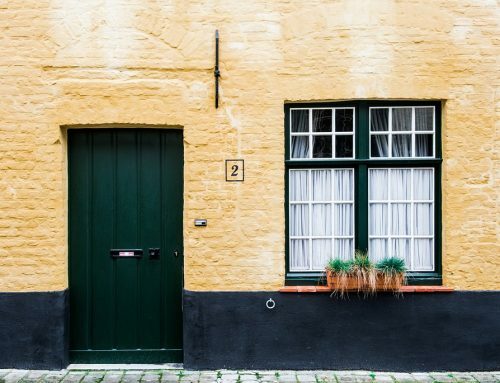 With so many different options, finding the right paint for your home can be a challenge. Not only is there colour to consider, but also finish and primer as well. 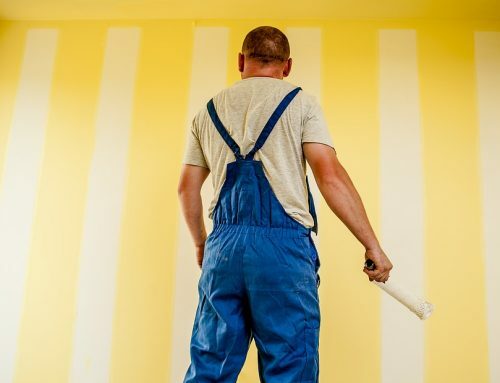 The next time you’re stuck debating paint, consider these five questions to narrow your search. The amount of time you have to complete your paint job will influence what kind of paint you should use. 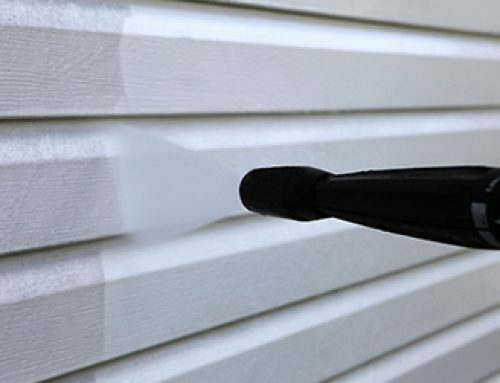 If you’re under time constraints, using a two-in-one paint and primer is a speedy alternative that requires less coats that priming and then painting separately. 2. How Much Activity Happens in The Space? The walls of high-activity spaces, such as living rooms or kitchens, tend to get dirty faster. 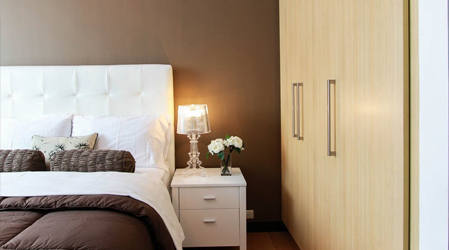 For these rooms, choose a high-gloss or semi-gloss paint. These paint finishes are better at resisting stains and are easier to clean. If the room you’re painting doesn’t get so much activity, feel free to use a flat finish or high gloss paint. 3. What Atmosphere Do You Want To Create? Atmosphere is where questions of paint colour come into play. Do you want to create a cozy feel, or more of a cool and tranquil ambience? For a warm and cozy charm, try bright colours like orange or a pale yellow. For a cooler, more calming atmosphere, choose a shade of blue or grey. 4. Do You Want To Change The Dimensions of Your Room? 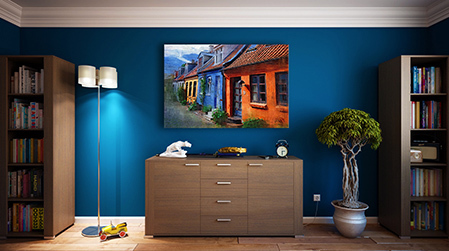 Paint can be used to create the visual illusion of more or less space in a room. 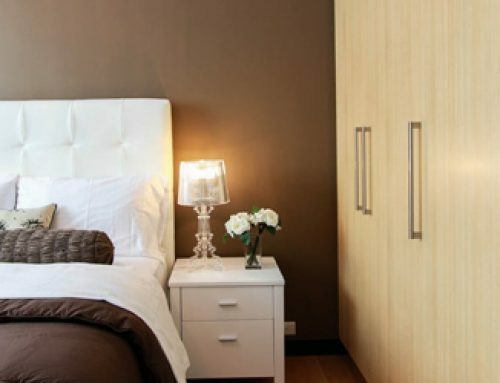 With the right paint colour, you can make a room appear bigger or smaller than it actually is. Use light colours to make a feel more open, and dark hues to create a sense of intimacy. 5. 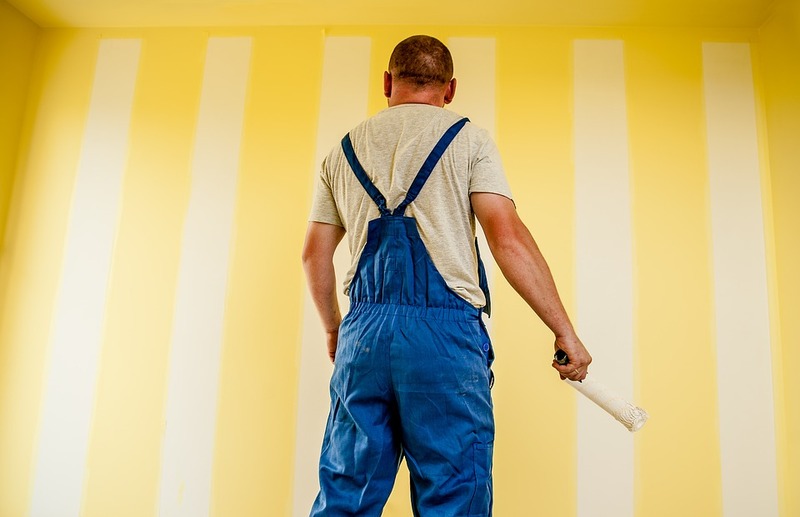 How Often Do You Plan To Repaint? Over time, your paint job will need a touch-up here and there. 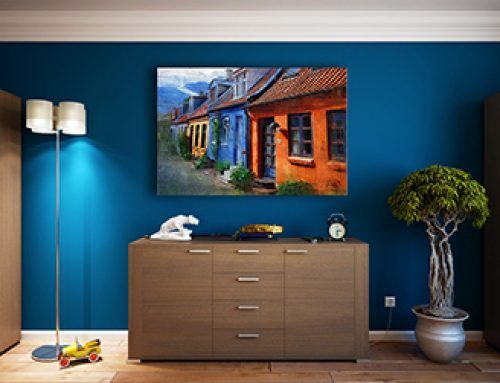 For the most durable paint job possible, choose a high-quality 100% acrylic latex interior paint. 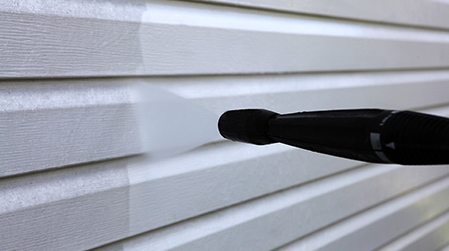 This paint will hold up the best over time so you can avoid irritating nicks and scratches. For the best paint job in Ottawa and the surrounding area, trust the professional team at Ottawa Gateau Painting. 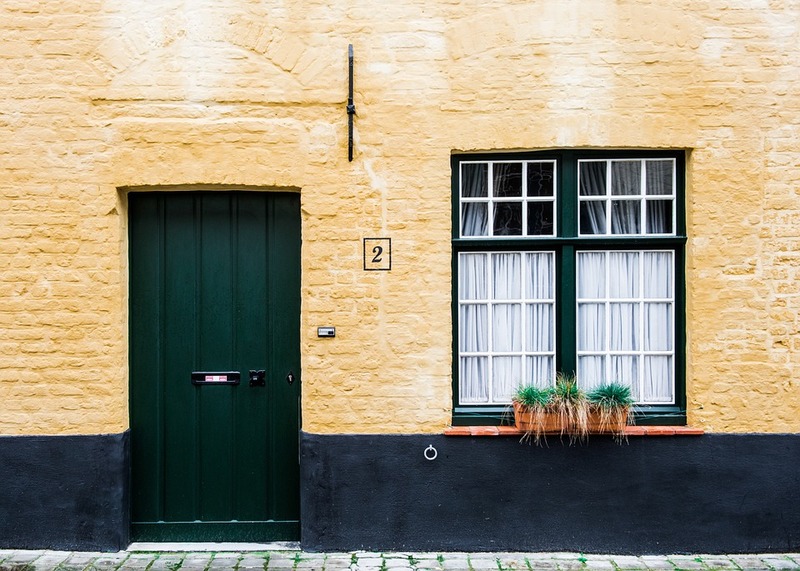 Once you’ve selected your paint, our experience technicians can paint your home quickly and efficiently so you can enjoy your beautiful new interior design scheme. For more information about our services, contact us today at Ottawa Gatineau Painting.